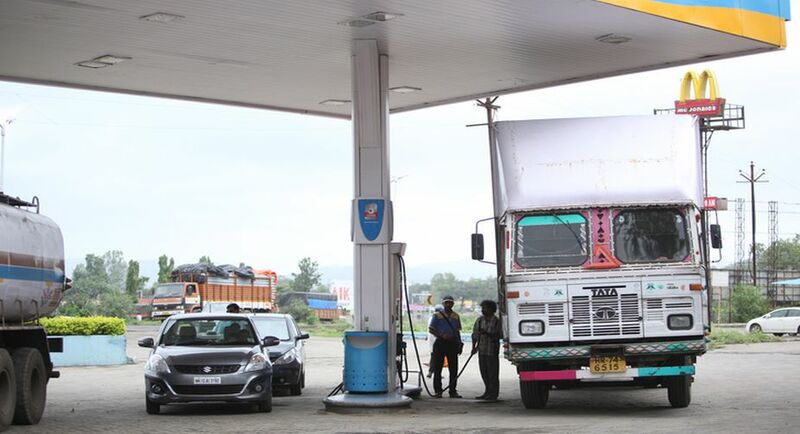 While petroleum is yet to come under the GST, since the dynamic pricing regime came into effect pan-India from last month, petrol prices have fallen by over Rs 2 a litre till date and of diesel by more than Re 1. Petrol prices per litre have decreased by Rs 2.35, and of diesel by Rs 1.02, ever since the daily revision in rates was implemented throughout the country from June 16. On that day, petrol cost Rs 65.48 a litre in Delhi, while diesel sold for Rs 54.49 per litre. The accumulated daily revision leading to a decrease of over Rs 2 in petrol, for instance, is the result of the recent trend in global prices.